More than 33,000 H3s were sold in 2005. 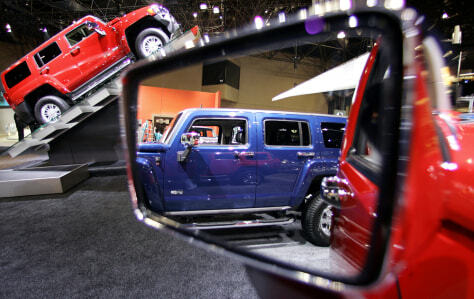 That was 58 percent of Hummer's total sales volume last year. And in the first two months of this year, 74 percent of all Hummer sales were H3s.